Your customer has a particular job that needs doing – plumbing in a sink say, or decorating a room – but doesn’t know exactly what they need or how to go about it. 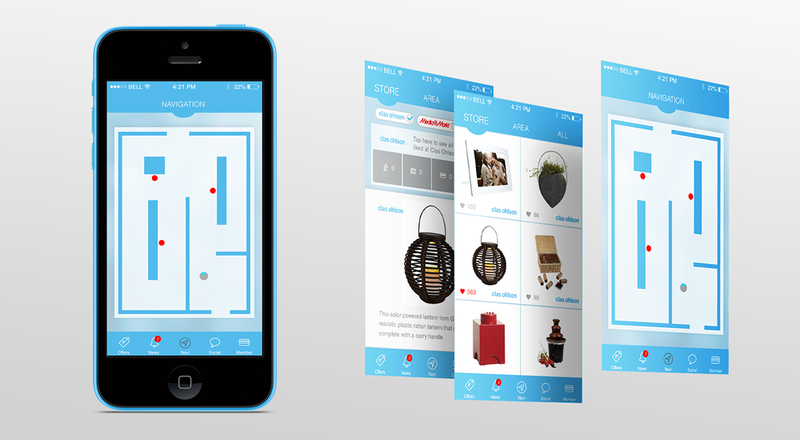 Beacons can suggest products to them as they wander around the store and also offer helpful hints on how best to get the job done. There is also the perfect cross-selling opportunity to promote products that complement the job they are doing. Are they tiling a floor? Then tell them about your special offer on wall tiles as well!